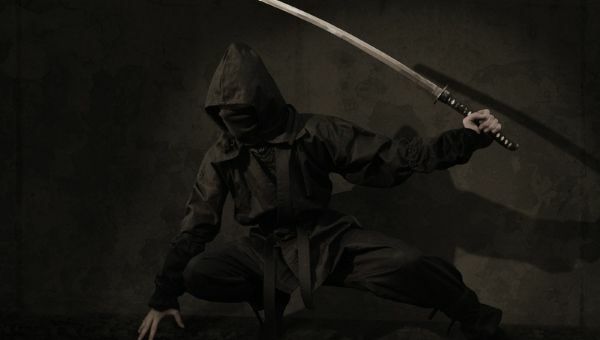 The more we learn about how ninjas operated in the feudal era of Japan, the harder it becomes to discern exactly just how much of an impact they had on the outcomes of wars and skirmishes between the feudal lords of the time. Ninjas did not engage in direct combat as the Samurai were known for. They employed their unique skill set and a variety of different ways to work in concert with Samurai or against them. In times of war, ninjas were used as infiltrators, spies, and assassins. They were not ones to set foot on the front lines as their skill sets could produce powerful results in other ways. As spies, ninjas could gather information on troop movements and share this information with the warlords that have attained their services. Understanding enemy troop movements is a powerful advantage in war. There were times where a ninja was given the task of simply counting. He was to count enemy troops, count how many weapons they possessed, assess their rations, and gather any other information that would create an advantage. Ninjas also assisted the war efforts by sabotaging enemy wagons and hindering troop movements. If two armies were striving to gain the upper hand by taking a superior tactical position…then the army who arrived first would certainly acquire that advantage. 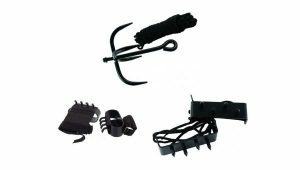 Communicating and relaying information from one team of ninjas to another was also another vital tactic employed by ninjas in times of war. Ninjas became masters of discreet communication by relaying coded signals in a unique variety of ways. They use crickets to communicate codes, flashing candle light, and even colored rice in bowls to communicate information. 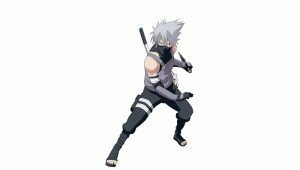 At times, a ninjas only duty was to accept information from one team of ninjas to pass on to another and trust that the information would have an impact. Over the years we have uncovered much of what ninjas have committed to various war efforts, but the truth is we may never know the full extent are there impact on history.